Born February 25, 1935 in Olean NY, she was a daughter of the late Rev. Keith and Marguerite (Ferrington) Perry. Joyce was a 1953 graduate of Bradford High School and attended Philadelphia Bible Institute in 1954. She was employed by the United States Cencus Bureau in 1968, serving as a Field Agent Representative in Northwest Pennsylvania until her retirement in 1999. 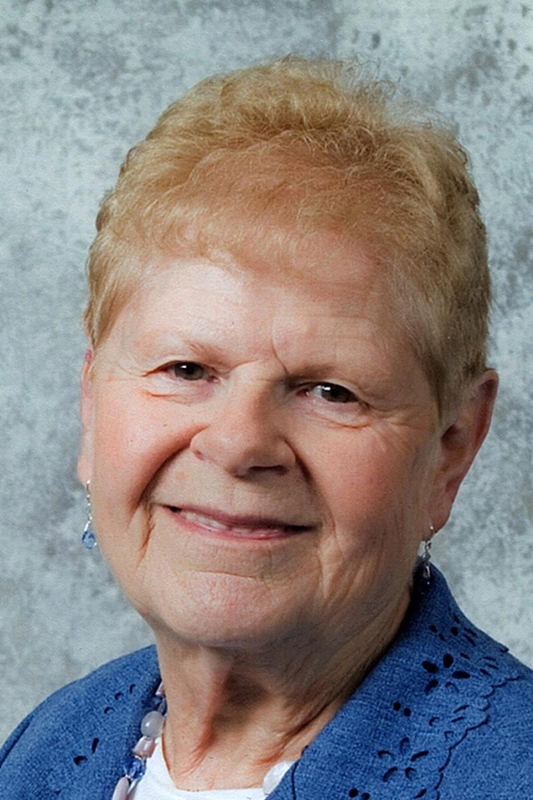 Joyce was most well known as a church organist at various Bradford churches since 1951, including Degolia EUB, West Branch United Methodist Church, First Baptist Church, Temple Beth El, and retired from the First United Methodist Church in 2007. She joined the First Presbyterian Church in 1991 were she was ordained Deacon in 2002. Surviving is one daughter Susan (Tom) Brierley of Bemus Point, NY, one son Stephen Winner of Bradford, one grandson Evan (Jill) Brierley, one granddaughter, Heather (Tim) Picciott, all of AZ, two great granddaughters, two sisters, Lois (Ron) Bowers of Lancaster, and Barbara (Tim) Ridge of Massillon OH, and several nieces and nephews. She was preceded in death by her first husband Robert Winner and her second husband Russell Parrett. Friends will be received on Friday April 12, 2019, from 11:00am to Noon in the First Presbyterian Church Library, at Noon, funeral services will be held with Rev. Rob Klouw, co-pastor, officiating. Burial will be in Willow Dale Cemetery. Memorials if desired, may be made to the a charity of the donors choice. I am so sorry to hear of your mothers passing. She was such a talented organist! She and my mother would spend hours chatting about all of their organ adventures. My prayers are with you in this difficult time. Sue, sorry to hear about your Mom, lost touch the last couple of years. I have some pleasant memories of her, we had a good rapport. I know she will be missed. My thoughts and prayers are with you and your family! Steve,Susan and family, Sorry to hear about your mom. You’re in our hearts, thoughts and Prayers. Love, Dan&Pam Reinhardt and family.